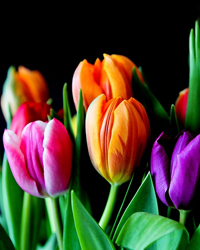 Clara V. Celebucki, 99 of Michigan City, passed away Monday, March 18, 2019. She was born March 8, 1920 in Michigan City to Anthony and Anna (Ruczinski) Celebucki. 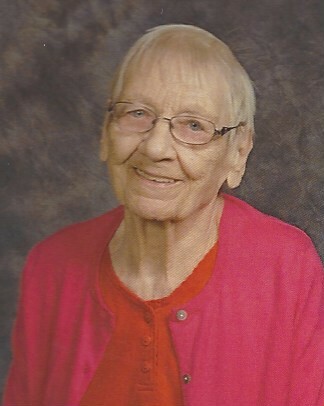 She was a member of St. Mary Catholic Church in Otis and the Altar and Rosary Society there. Clara worked many years ago for Sears Roebuck, Smith Brothers in Michigan City and then River James Match Factory. She is survived by her nieces and nephews Phyllis Rudziewicz of Michigan City, David Rudziewicz of Chicago, Scott, Jodi and Miranda Norman and Nolind Sheets of Michigan City, and Shirley Ryba of Chesterton. Several great nieces and nephews also survive her. She was preceded in death by her parents, three brothers and seven sisters. A mass of Christian Burial will be celebrated at 10:30 AM on Saturday, March 23rd . Rev. John Zemelko will officiate. Burial will be in St. Mary Cemetery in Otis. Visitation will from 2:30 PM to 7:00 PM on Friday at Newhard Funeral Home, 58 W. Walnut St. in Westville with rosary services at 4:00 PM at the funeral home.